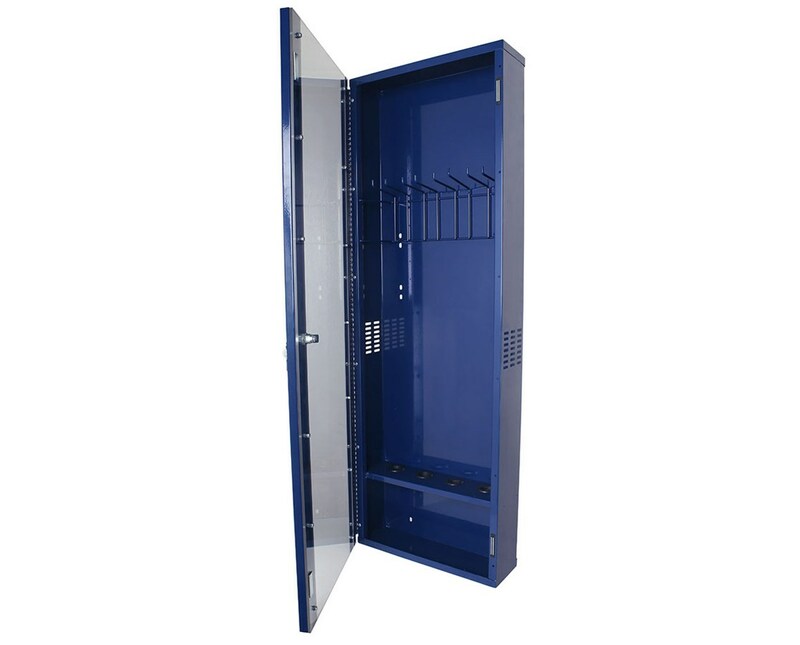 Harloff'sSide Mounted Scope Cabinet is a key-locking steel cabinet featuring a clear plexiglass door. It mounts to the side of your Harloff medical cart and holds four scopes. 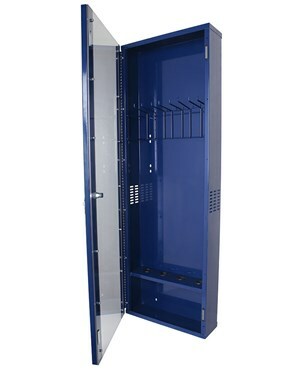 The cabinet measures 48.2" H x 16.25" W x 6.25" D. Order online direct by clicking "add to cart!"